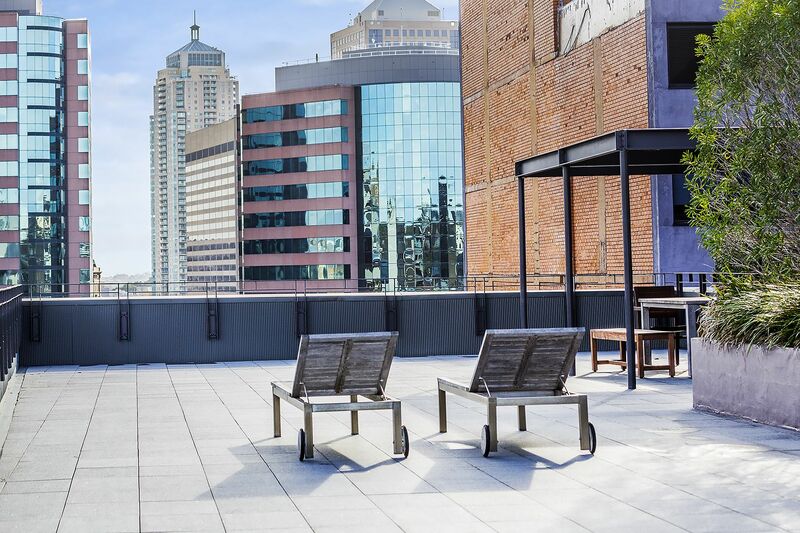 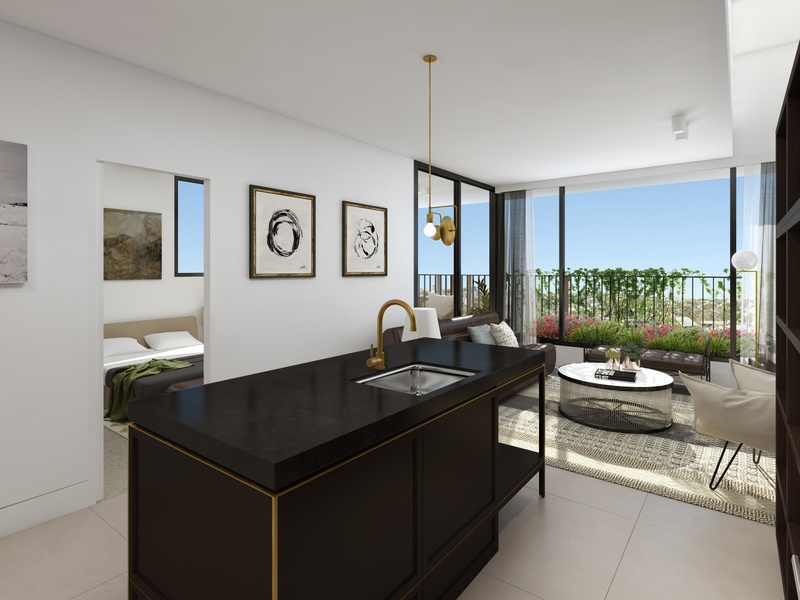 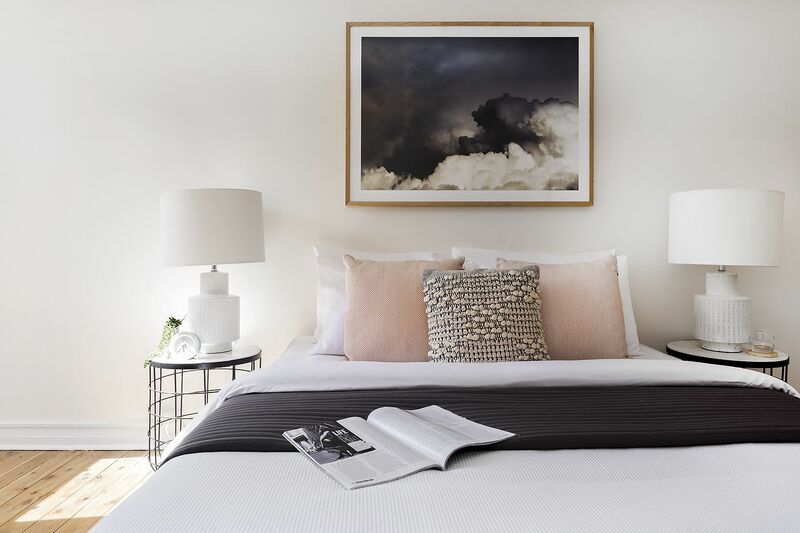 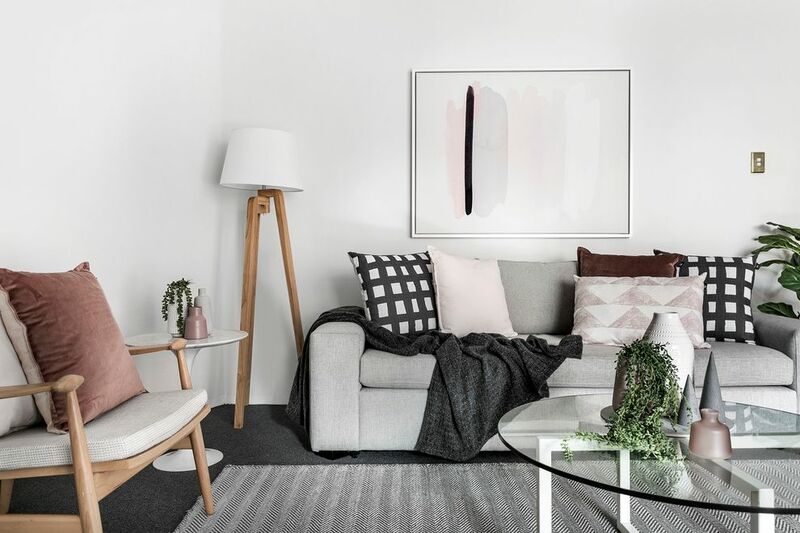 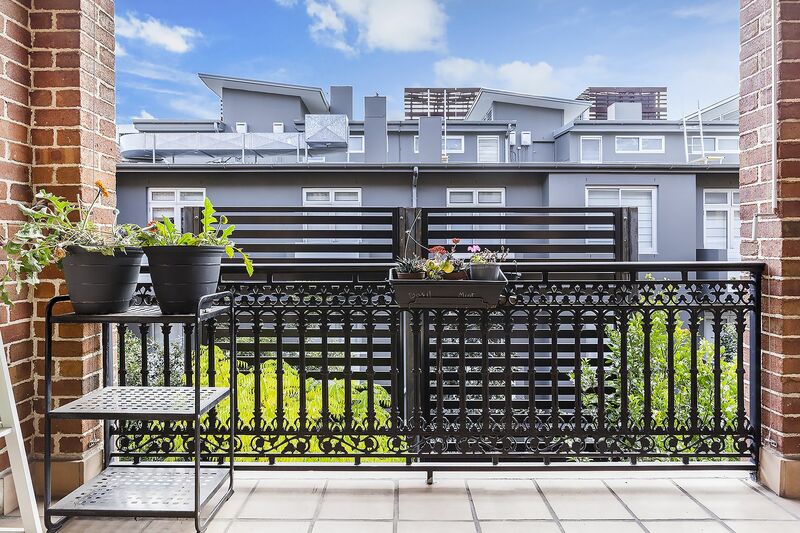 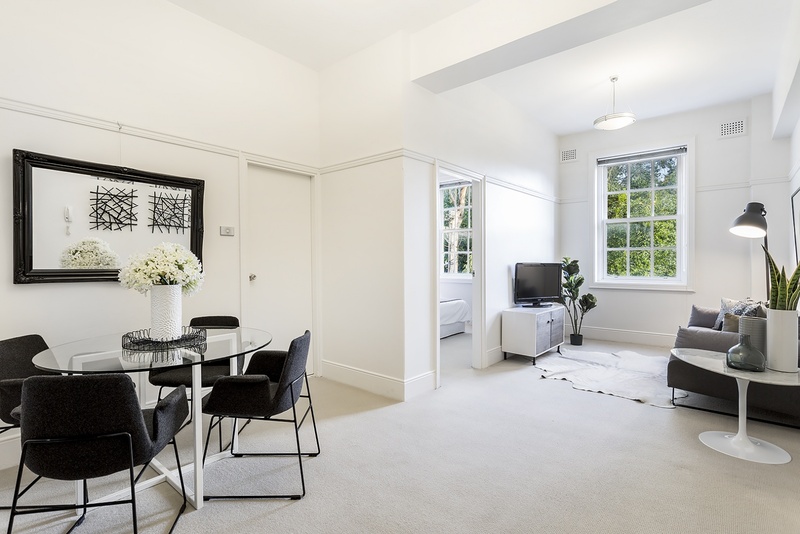 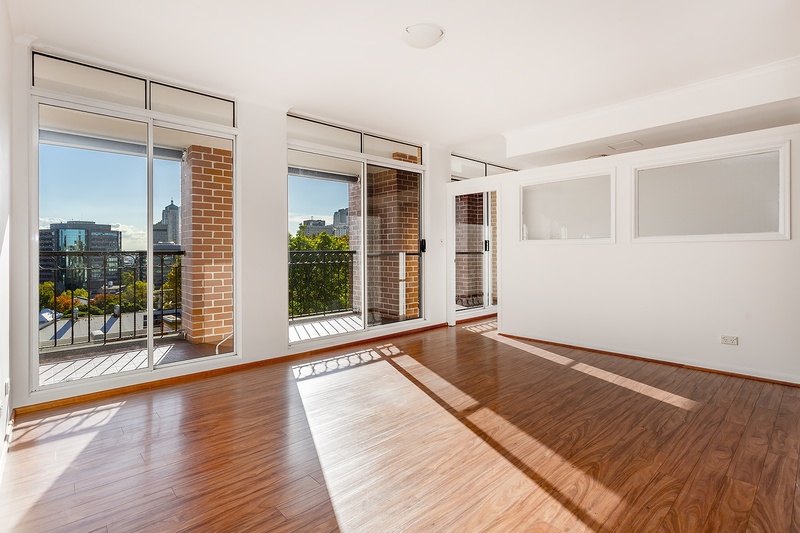 Located on the fourth floor of the sophisticated Delano Apartments, this New York style pad offers stylish interiors, convenience and comfort – all this with a fantastic city backdrop and views. 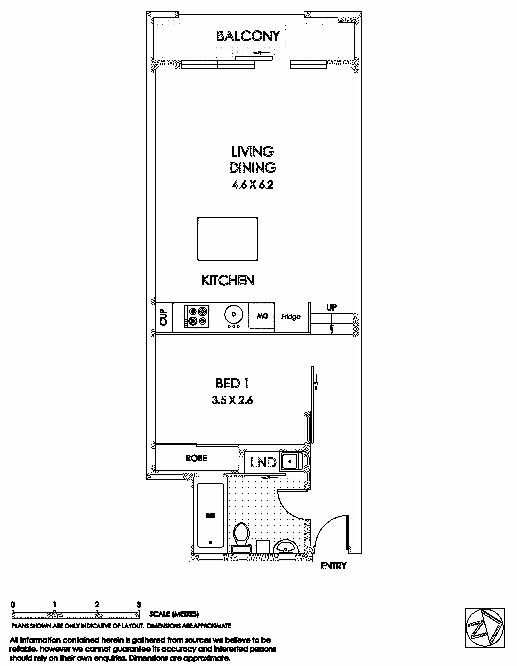 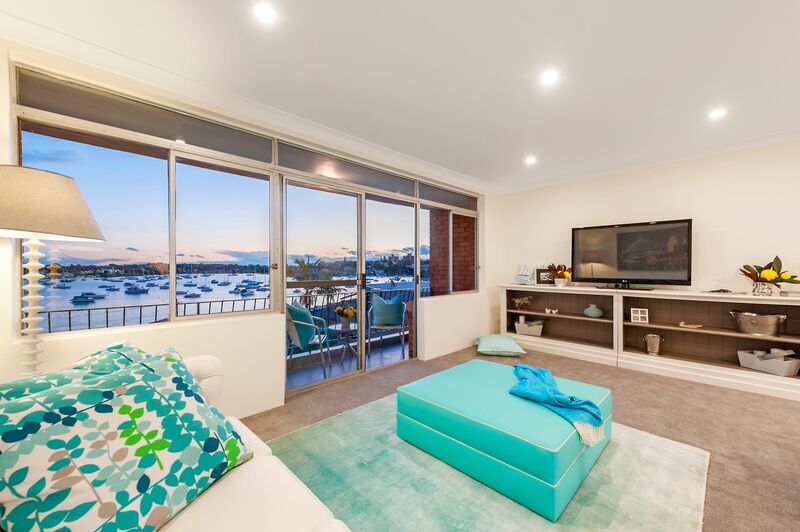 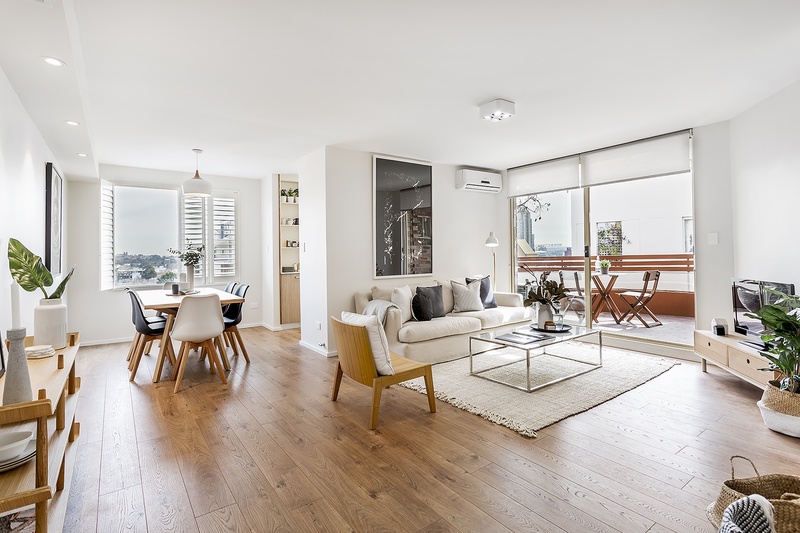 Combined living / dining area’s with beautiful timber floors plus a built in entertainment module with loads of storage. 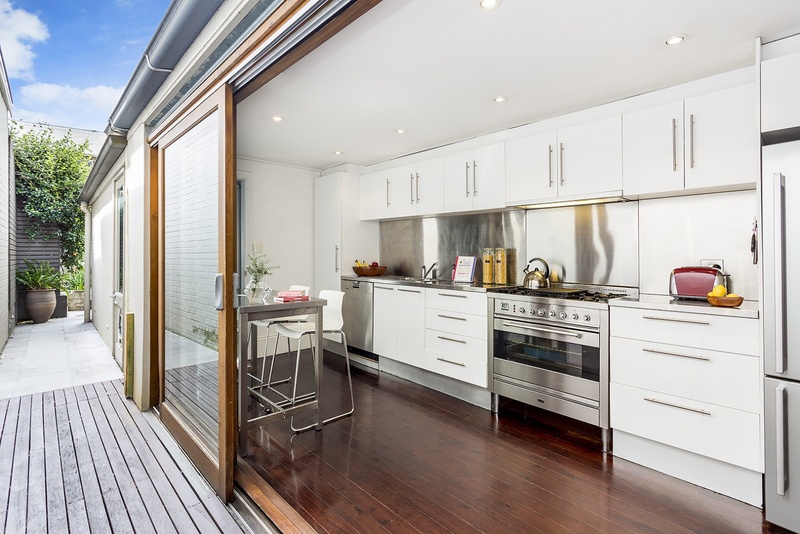 Modern galley style kitchen with gas cooking and european appliances. 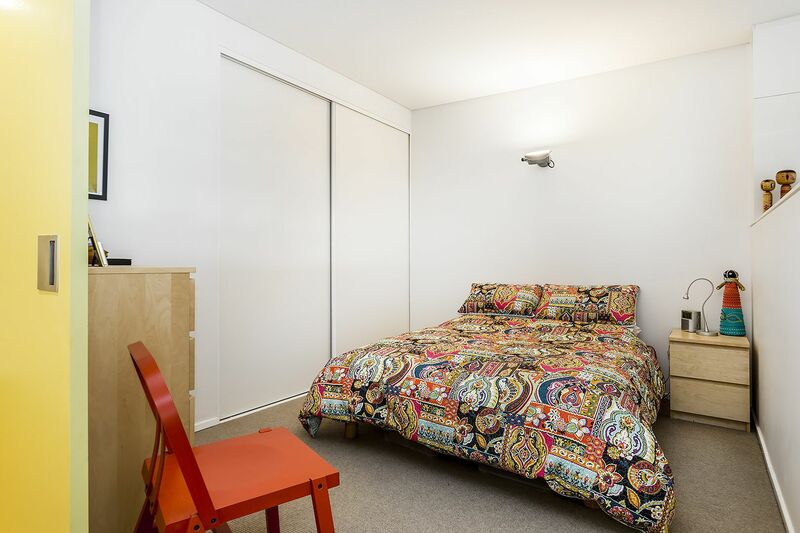 Sleeping arrangements include a generous double sized bedroom with builtins. 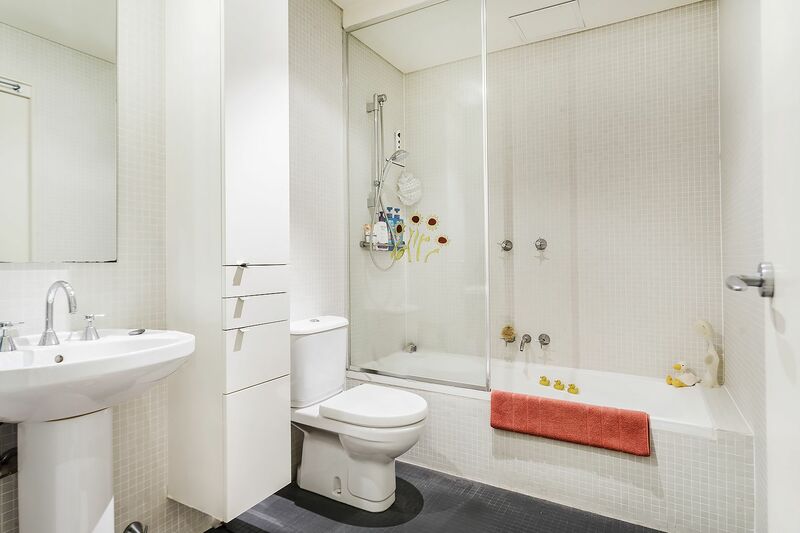 Modern bathroom with bath/shower + built-in laundry. 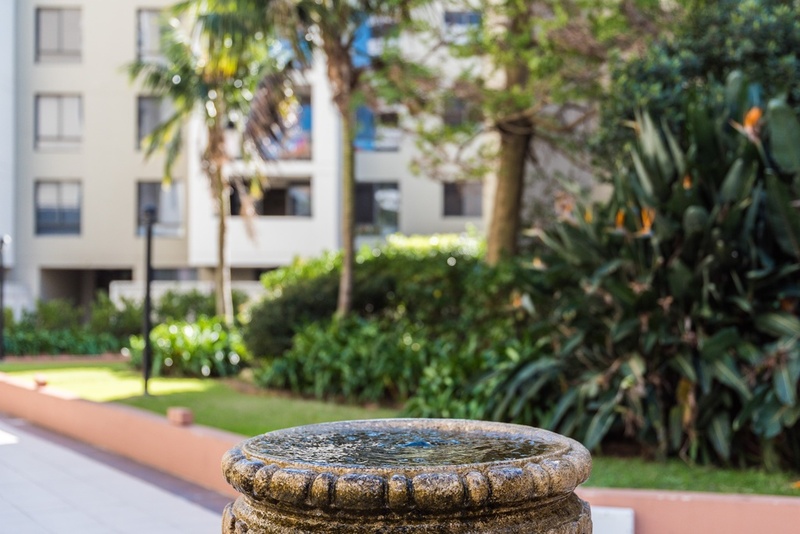 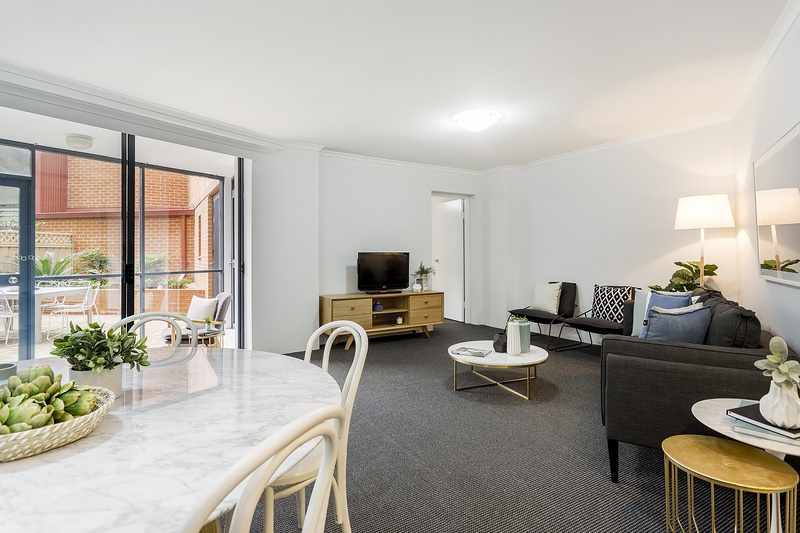 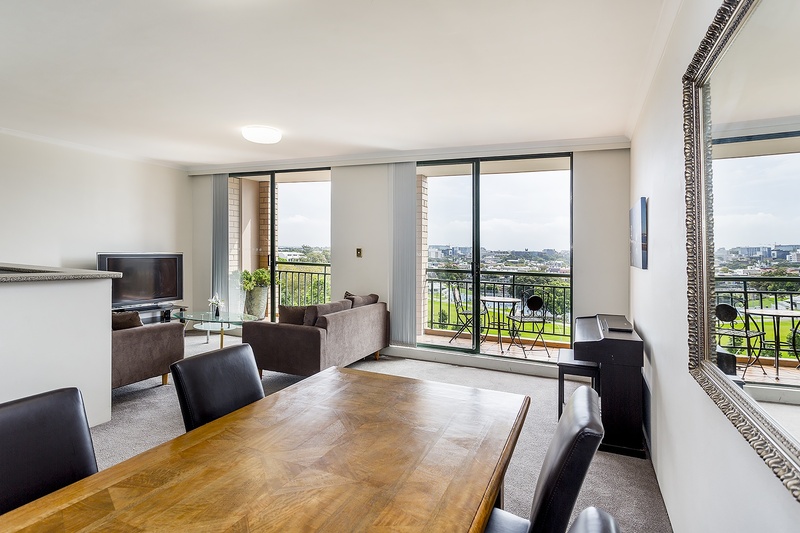 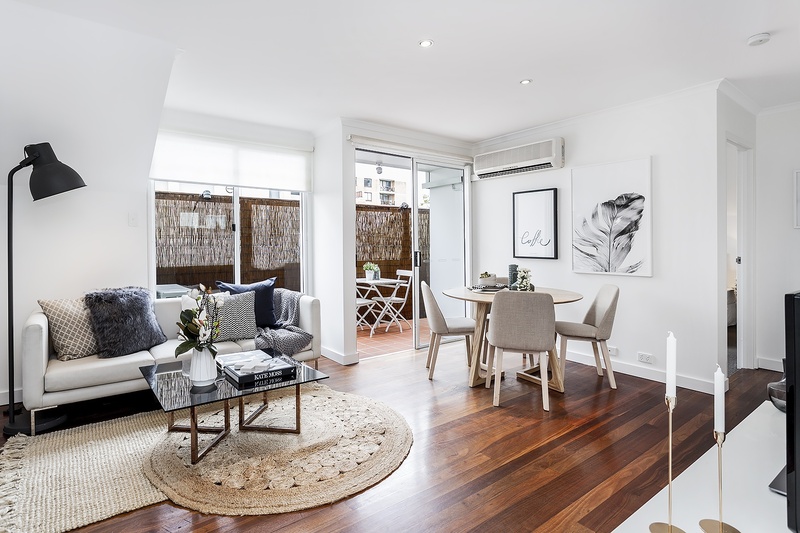 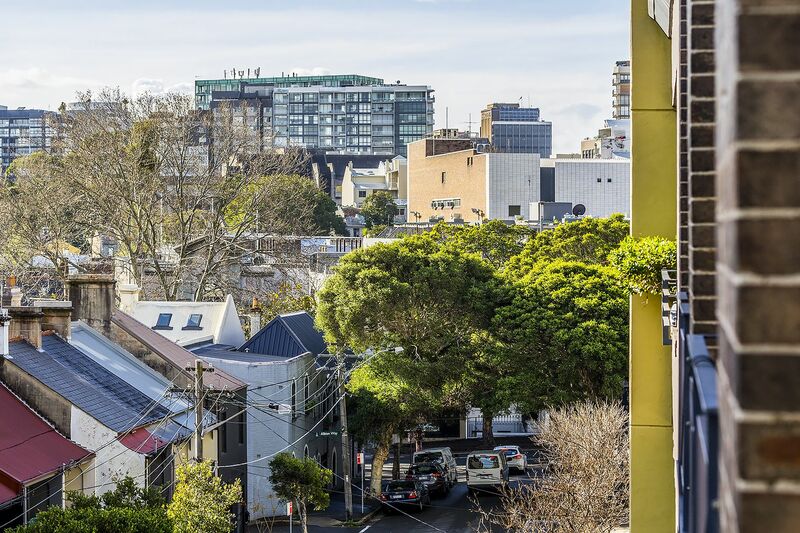 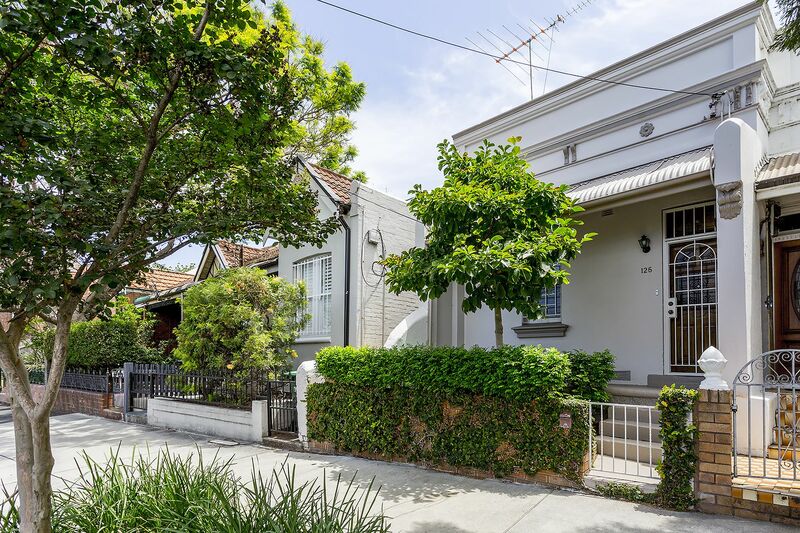 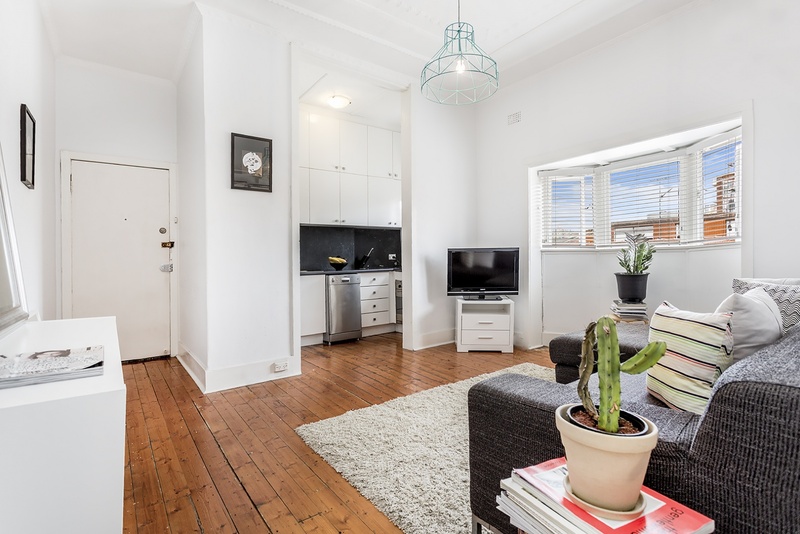 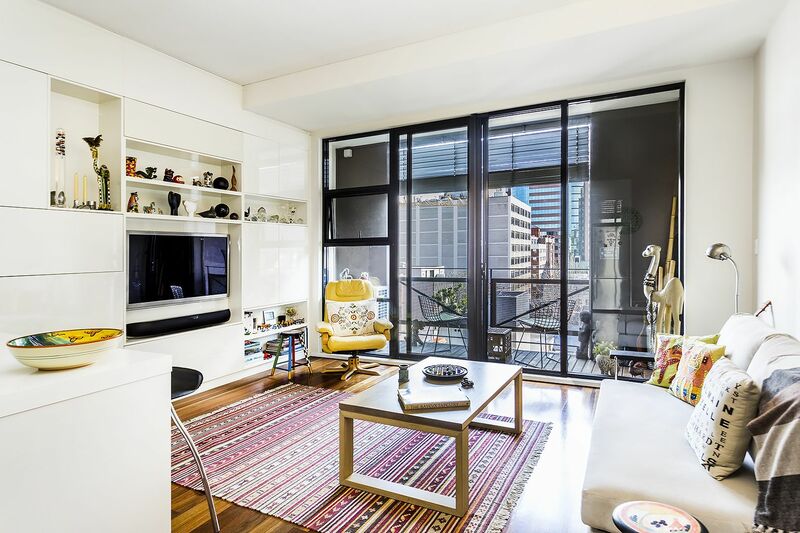 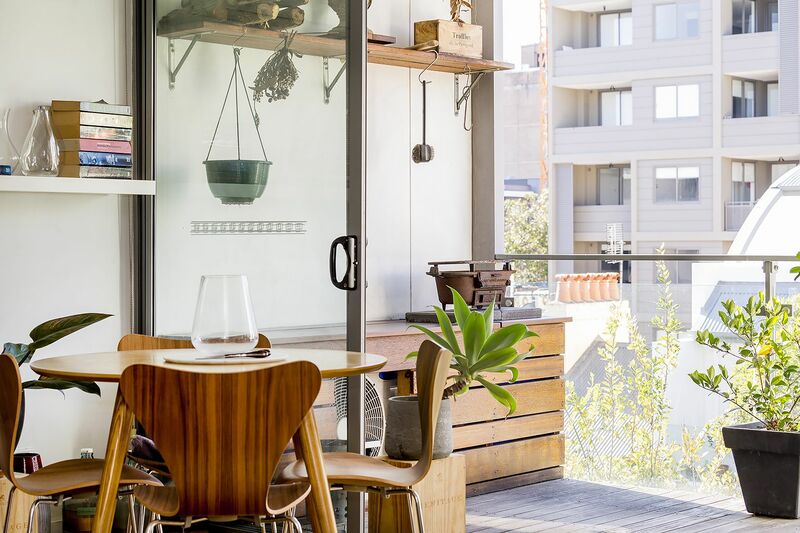 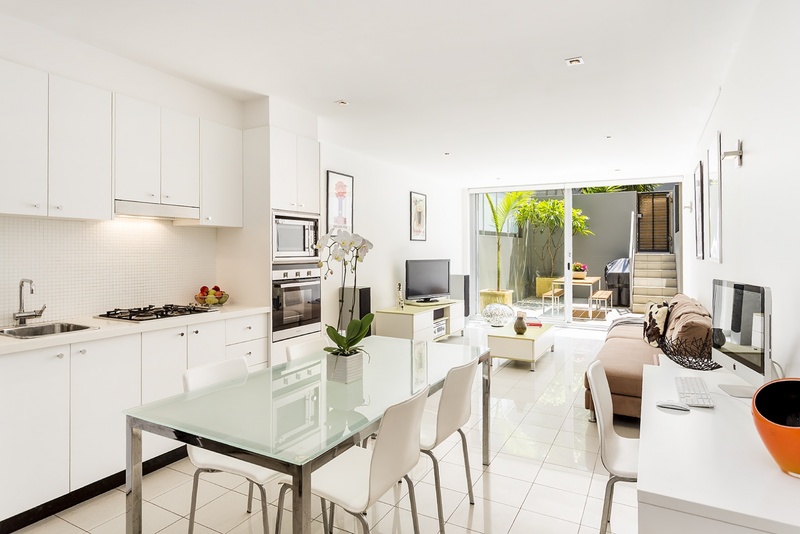 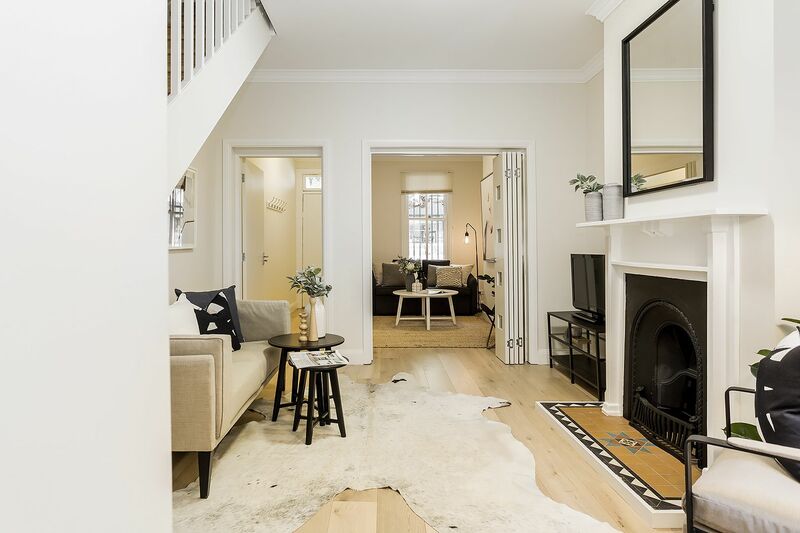 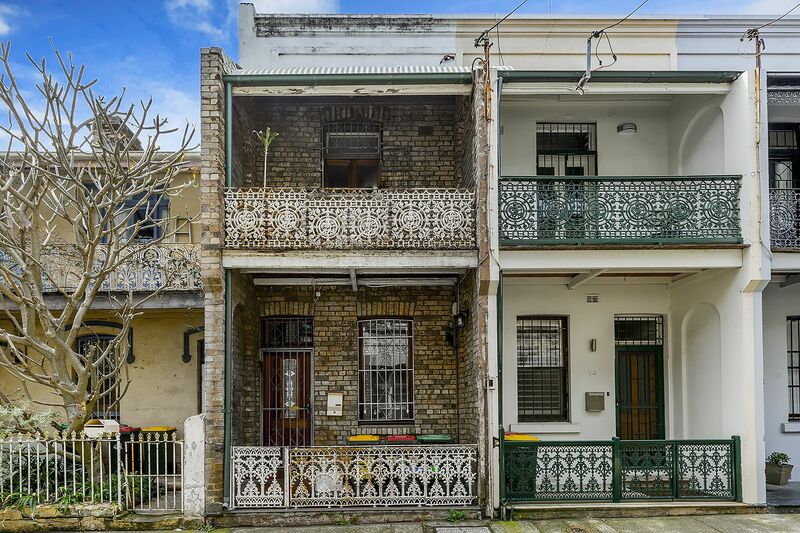 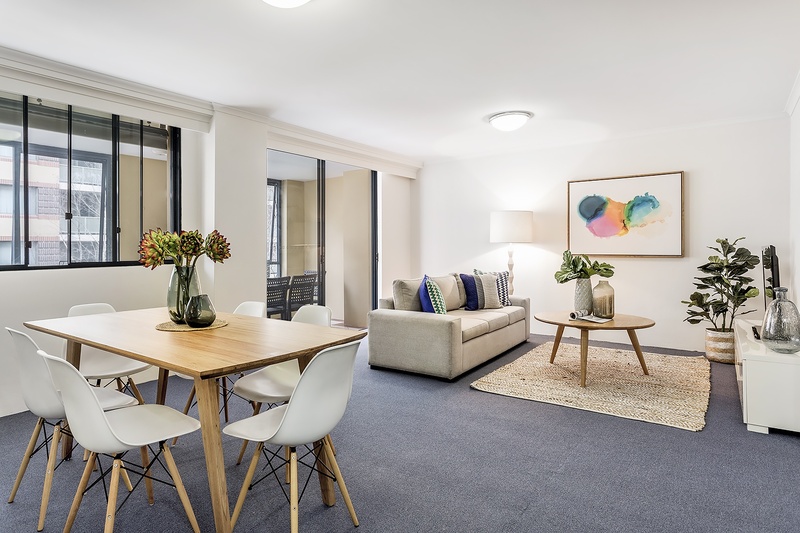 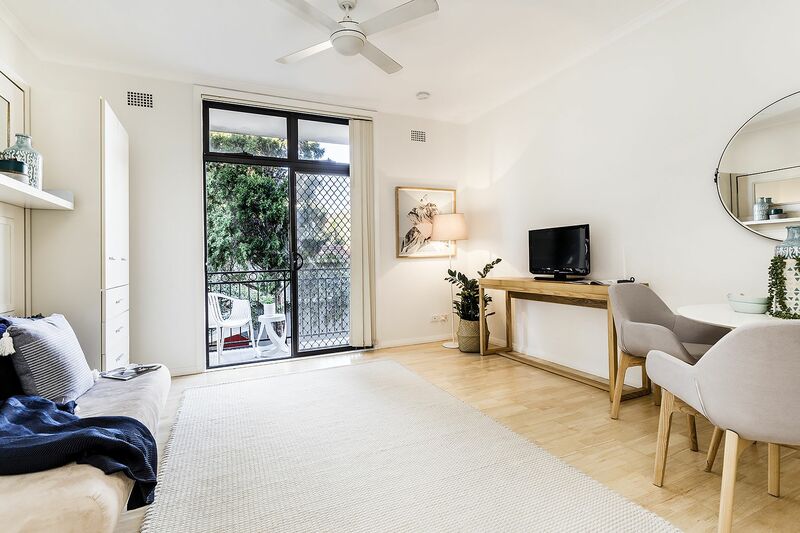 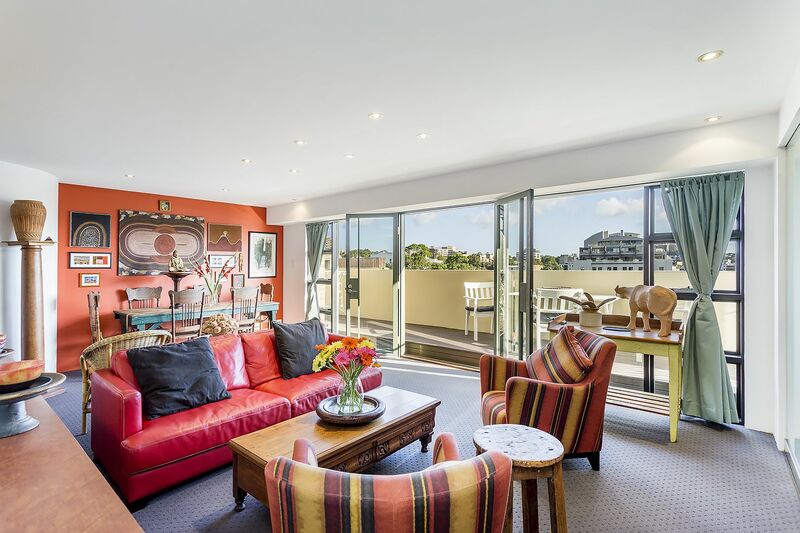 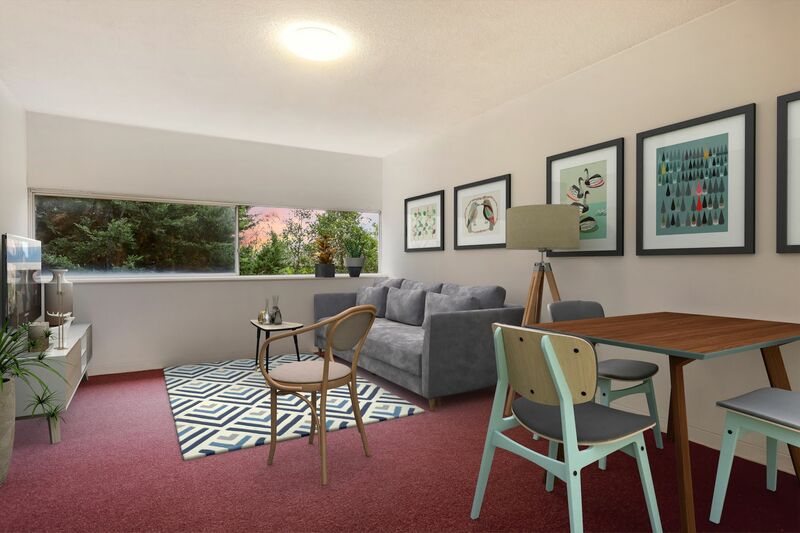 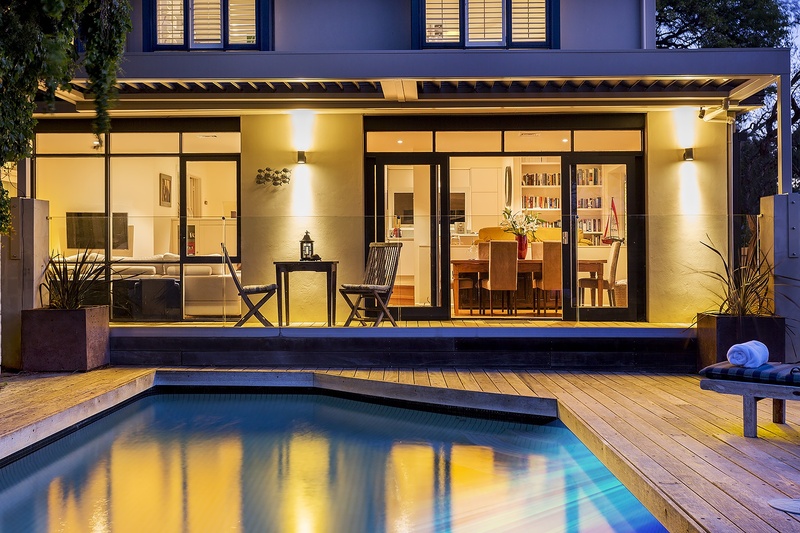 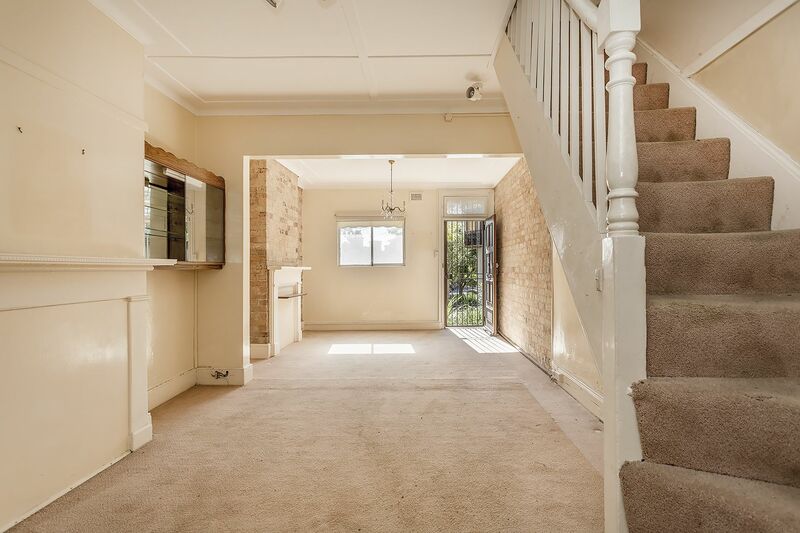 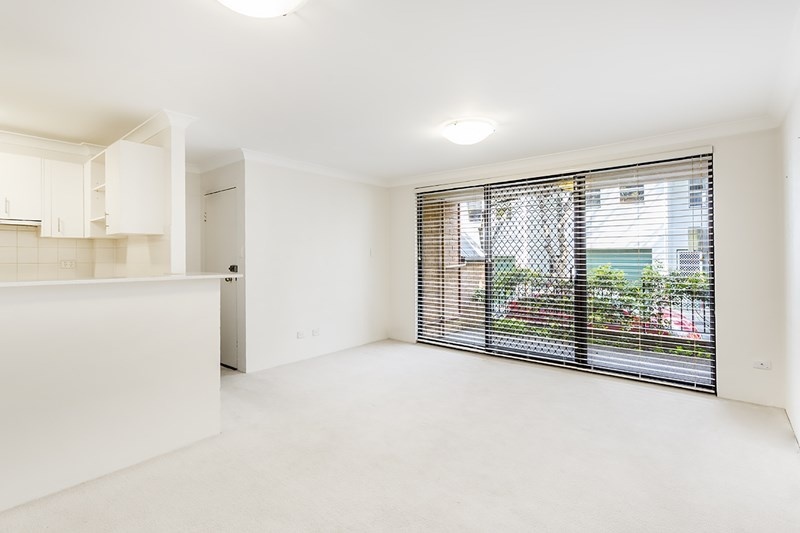 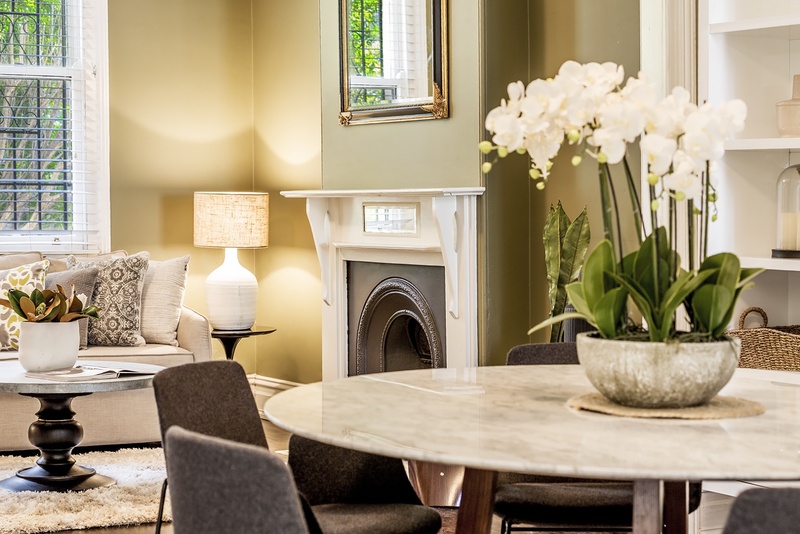 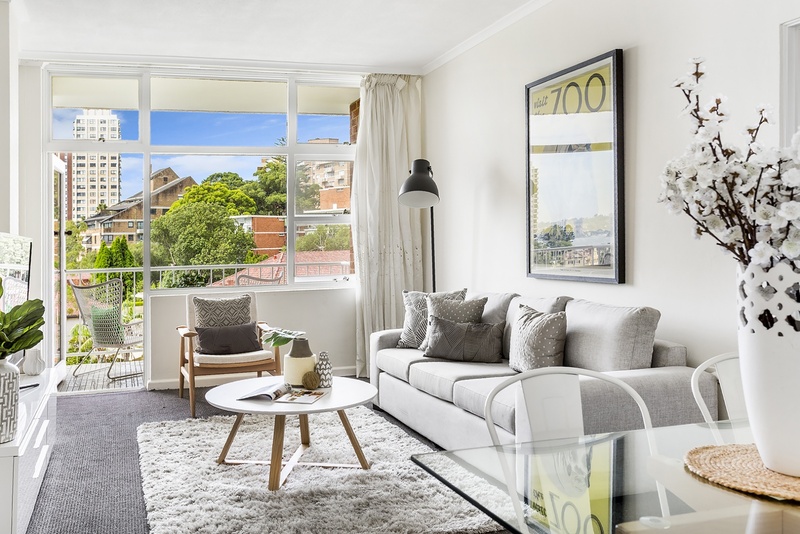 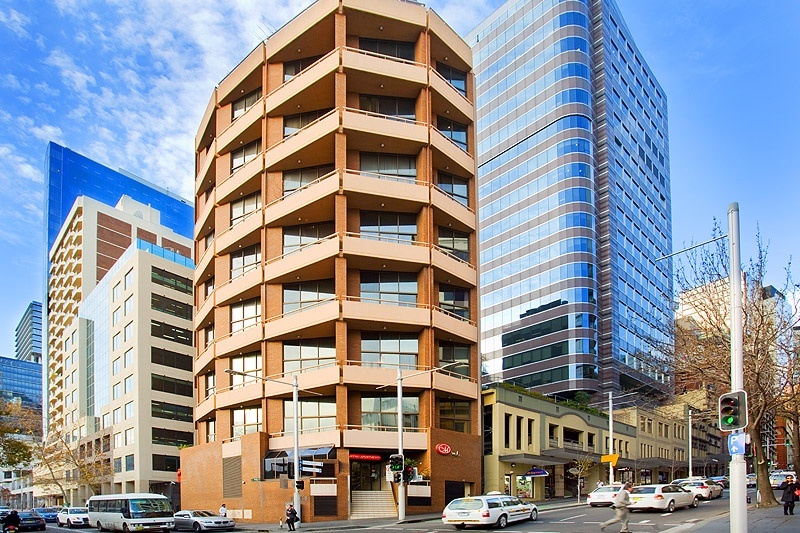 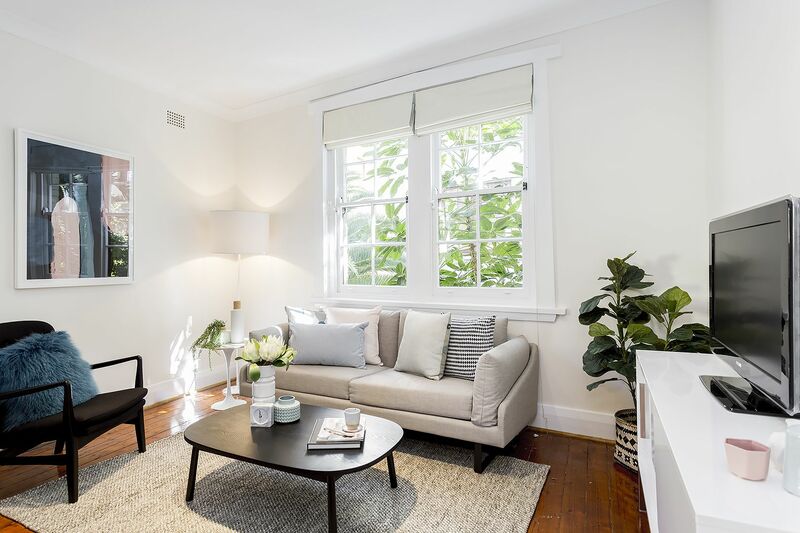 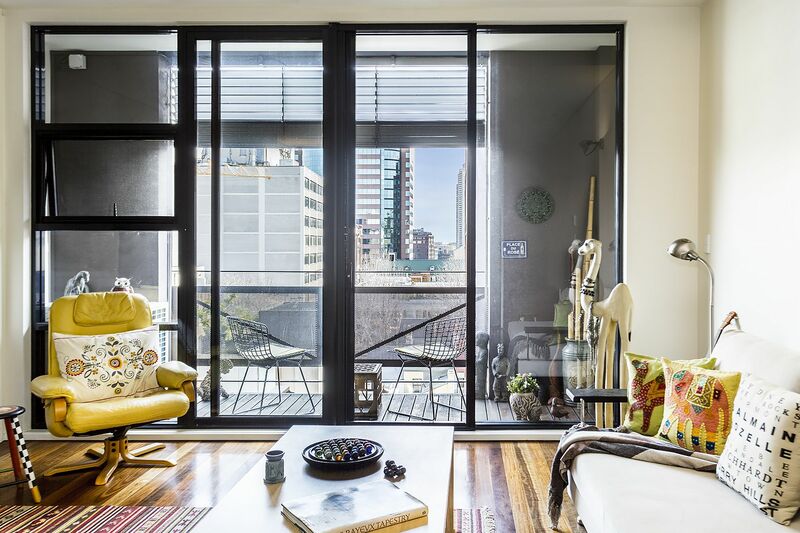 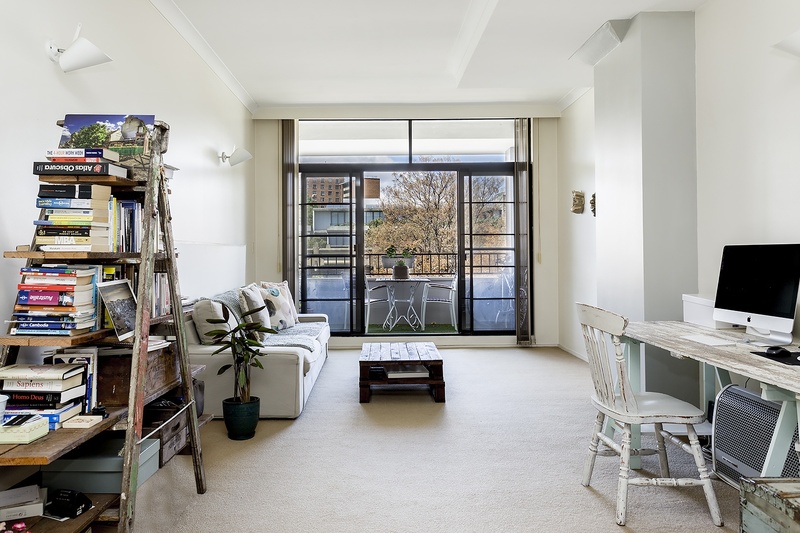 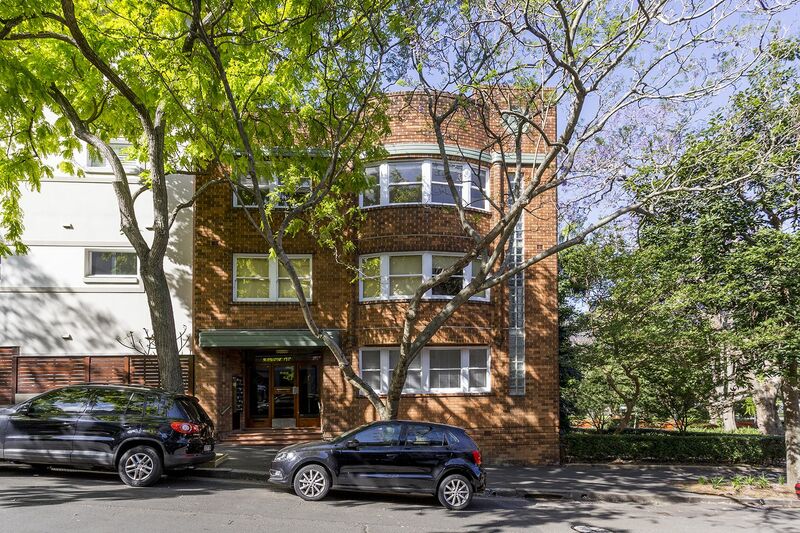 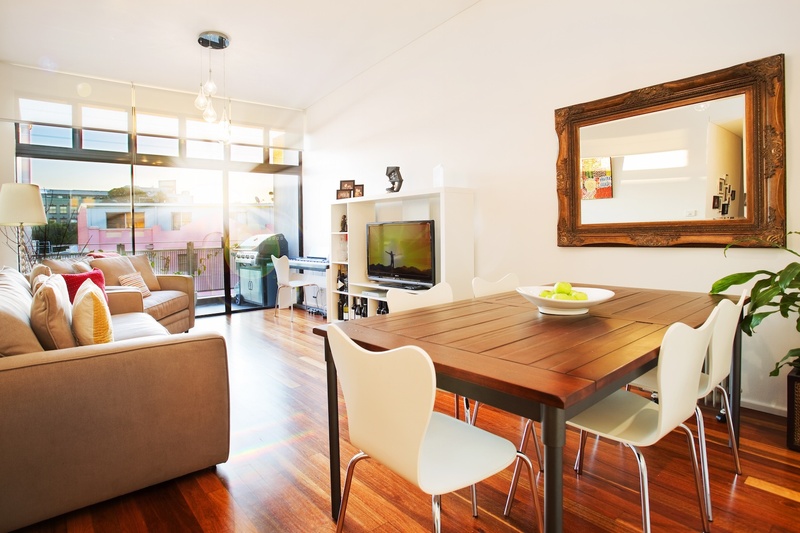 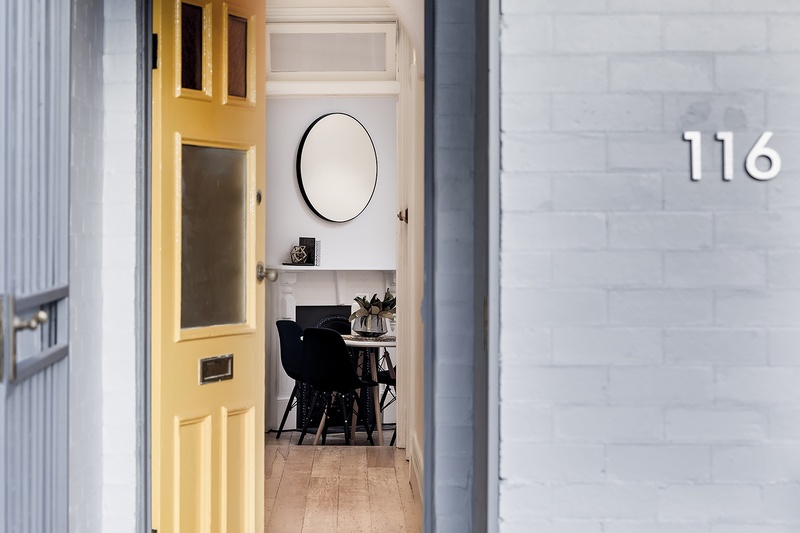 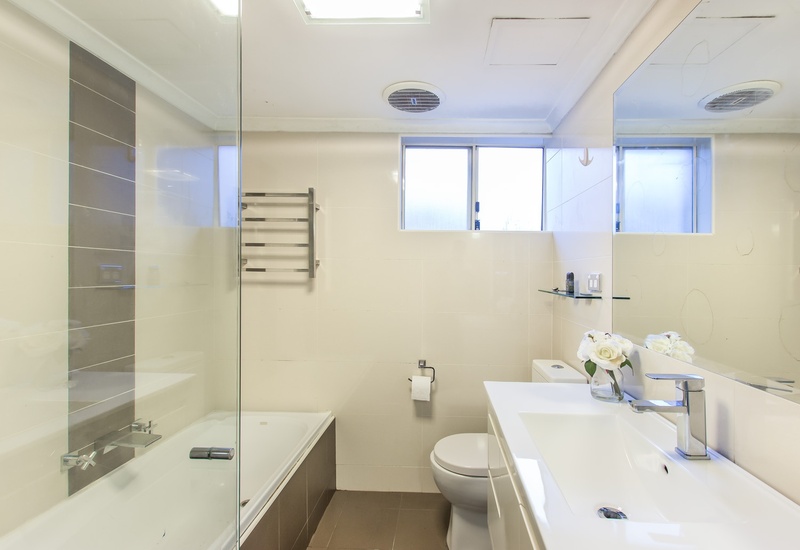 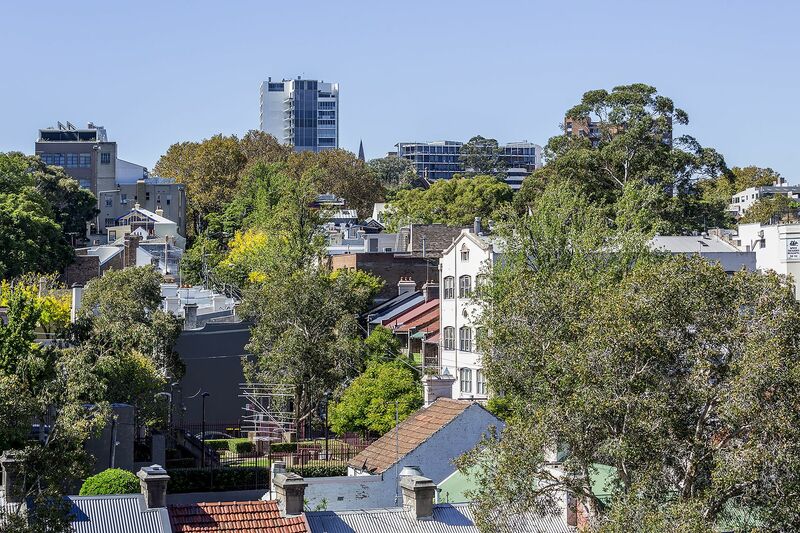 Location is only footsteps to city transport and just moments to the heart of the CBD. 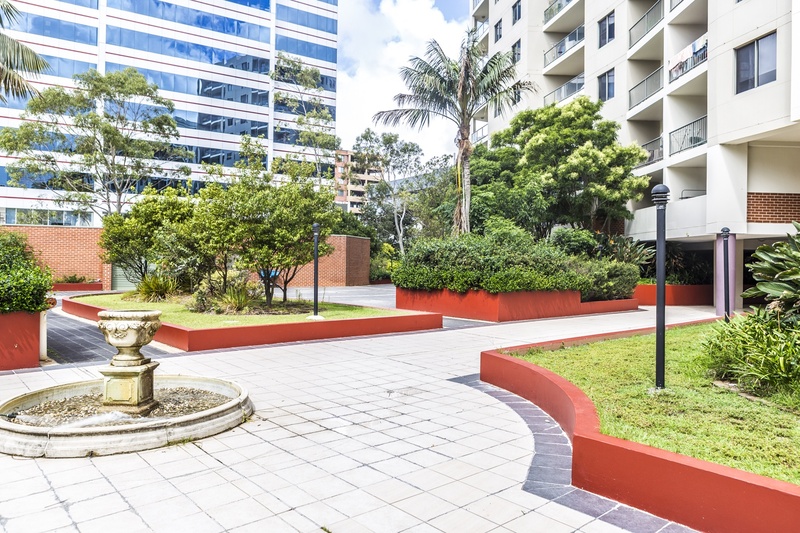 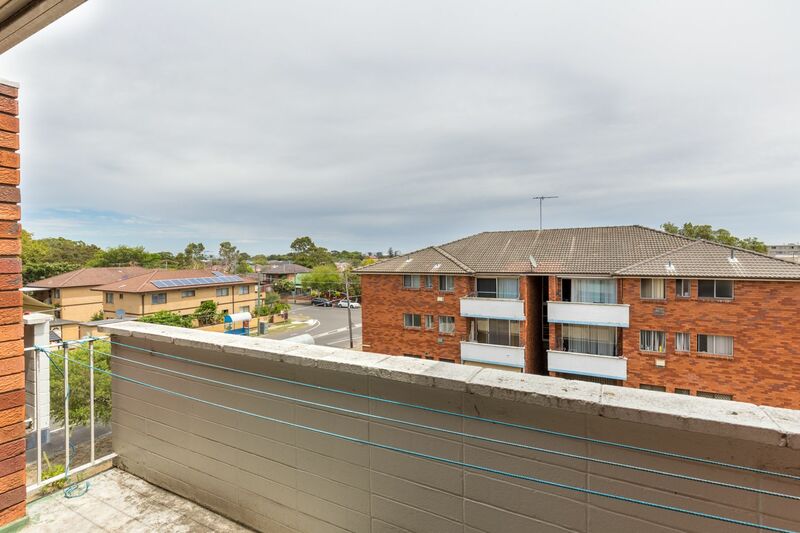 Secure building with intercom entry and stunning communal rooftop with facilities.